Circa, a complex in Los Angeles with two 35-story elliptical apartment towers, won the 2018 Charles Pankow Award from the American Concrete Institute of Southern California for innovative use of concrete. 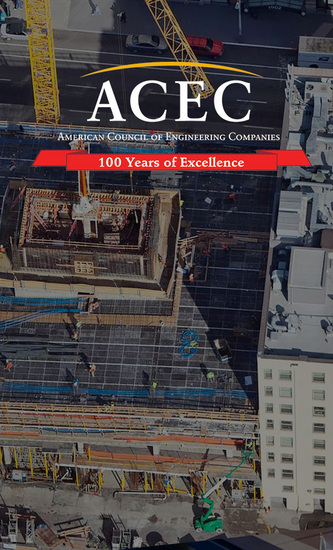 Bellevue's Lincoln Square South development won ACEC's Best in State Gold Award in the Successful Fulfillment of Client/Owner Needs category. The design optimized floor space, made construction easier and quicker for the building contractor, and resulted in considerable savings for the owner, Kemper Development Co. 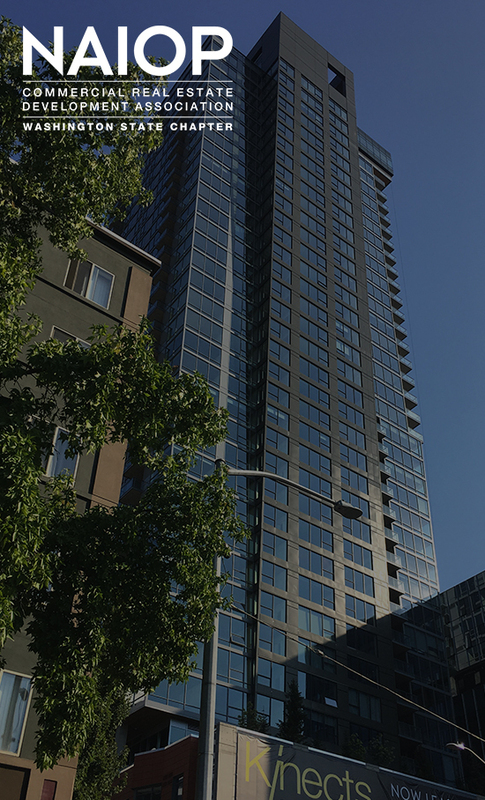 Efficiency in material selection, design coordination, and floor systems optimizes a new steel tower in suburban Seattle. The Lincoln Square Expansion (LSE) is one of the largest mixed-use projects in the state of Washington, adding more than 2.6 million gross sq. ft. of office, retail, and residential space to the urban core of Bellevue, a suburb, located across Lake Washington to the east of Seattle. The DJC asked Cary Kopczynski, senior principal and CEO of Bellevue-based structural engineering firm CKC, about the defect in certain steel-frame buildings since 1994, according to The Times, and how it might pertain to buildings in the Puget Sound region. Two CKC projects won 2018 awards from the Concrete Reinforcing Steel Institute and won two awards in ENR Northwest's best projects compeition. In Bellevue, structural engineering firm Cary Kopczynski & Co. promoted Jerry Lee to research and development specialist, Zohrah Ali to project manager, Jason Thome to technical development specialist and Pamela Beltz to office manager/senior executive assistant. Arrive, a 43-story mixed-use apartment and hotel tower, recently topped out at 2116 Fourth Ave. in Belltown. Earthquake engineer pioneered the use of high-strength steel fiber as a much needed rebar decongestant in shear-wall link beams. Viktoria is a 25-story upscale apartment with no internal columns, creating an open floor plan that offers spacious layouts with maximized usable square footage. Tower 12 in Seattle wins first place in the cast-in-place structures category from the Washington Aggregates and Concrete Association (WACA). Premiere on Pine wins second place in the high-rise buildings category from the American Consrete Institute (ACI). The Kinects tower is a catalyst to transform the Denny Triangle into a thriving urban environment. Holland Partner Group in January will top out its 41-story apartment tower at 970 Denny Way in South Lake Union. Join us on January 26th for the SEAW Firms Showcase and Student Project Showcase at the University of Washington Waterfront Activities Center. Click here for details and to register. Bellevue Arts Museum (BAM) will be hosting the internationally acclaimed exhibition, Louis Kahn: The Power of Architecture. Currently on a world tour, the first US venue of this landmark retrospective of one of America’s greatest architects will open at BAM on January 29, 2016 and run through May 1. CKC Sponsors "The Center for Architecture & Design"
We are thrilled to share exciting news about the Center for Architecture & Design - AIA Seattle's new home. Construction is almost complete and the Center is set to open this spring. CKC is delighted to support this project as a Gold Sponsor. Visit cfadseattle.org for more information. Lincoln Square expansion hit a milestone on March 11, placing the final large beam on what will be Bellevue's largest office tower. LSE is an excellent example of how innovative structural design can respond to high seismic requirements and still meet demanding architectural programs. In the Bellevue office, CKC promoted Koren Copps and Brian Nielsen to project manager, and Angelia Tanamal to Senior Design Engineer; and hired Kellie Filips as design engineer and Joyce Valera as administrative assistant. 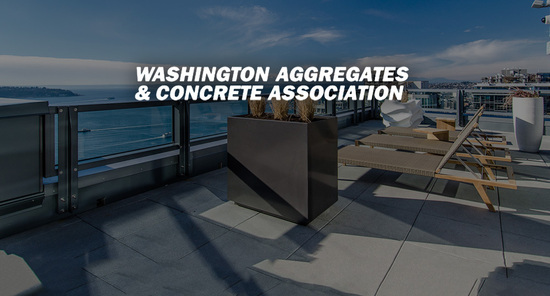 Premiere on Pine in Seattle wins the best cast-in-place high-rise structure award from the Washington Aggregates and Concrete Association (WACA). 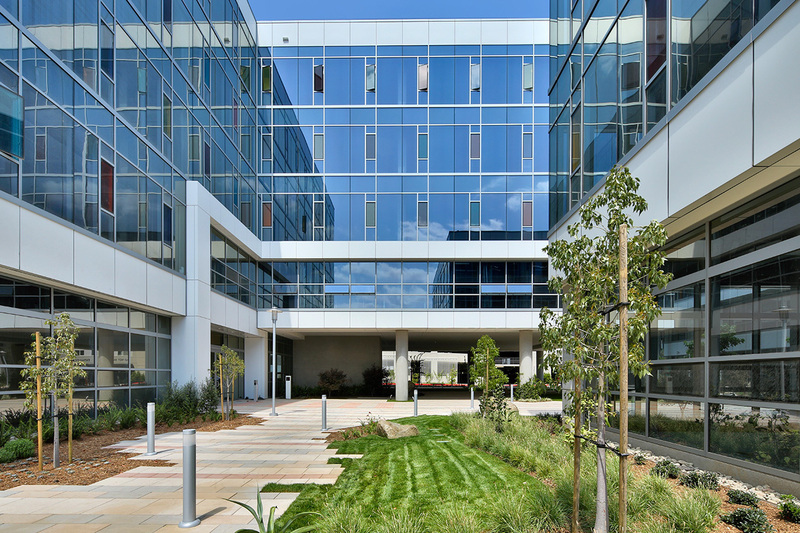 The hybrid system at the Spring District Apartments uses light-gauge steel to resist gravity and concrete shear walls to resist seismic forces. Lincoln Square Expansion's most significant and unique design feature is the use of steel-fiber reinforced concrete (SFRC) in the concrete shear wall coupling beams. Premiere on Pine, Hollywood 959, and Viktoria have been selected as award recipients in the 2016 CRSI Honors Design and Construction Awards Program. CKC and the project team celebrated the topping out of Tower 12, a 34-story residential tower in Seattle. Northwest teams improve steel-fiber-concrete link beams to reduce rebar congestion in seismic-zone shear walls. CKC was the structural engineer on three projects that won 2016 honors awards from the Concrete Reinforcing Steel Institute. The project includes two 450-ft-tall towers, a three-level retail podium and six levels of subterranean parking. The 41-story hotel/residential tower houses a W Hotel and upscale apartments, and the 31-story structural steel offi ce tower features Class A office space with exceptional views of Mt. Rainier, Lake Washington and Puget Sound. Both towers integrate with a steel-framed podium housing retail shops, an upscale theater and a wide variety of restaurants. CKC Sponsors SEFW's Fall Forum, "World Trade Center: Then & Now"
CKC is proud to be a Platinum Sponsor of the Structural Engineers Foundation of Washington (SEFW)'s Fall Forum on November 10th. Register at sefw.org/news.html for a lecture on "World Trade Center: Then & Now" by Dr. Rahimian at Benaroya Hall. The 2015 SEAOC Convention is this week! We welcome you to join Nic Rodrigues, managing principal of our San Francisco office, at the Young Members Forum (YMF) mentor roundtable event on Friday 9/11. Save the date! The 2015 Structural Engineers Association of California (SEAOC) Convention will be held at the Hyatt Regency in Bellevue. We welcome you to join our presentations on Fri, September 11: "Lincoln Square Expansion" at 9AM, and "Premiere on Pine" at 10AM. Viktoria received an Excellence in Concrete Construction award in the Cast-in-Place Structures category from Washington Aggregates and Concrete Association (WACA). The Structural Engineers Association of Illinois (SEAOI) selected Viktoria and The Martin as finalists in their 2015 Awards Program. Winners will be announced at the Annual Awards Dinner on June 6th. The Lincoln Square Expansion in downtown Bellevue, WA. broke the state's record for the largest continuous concrete pour on Feb 28. 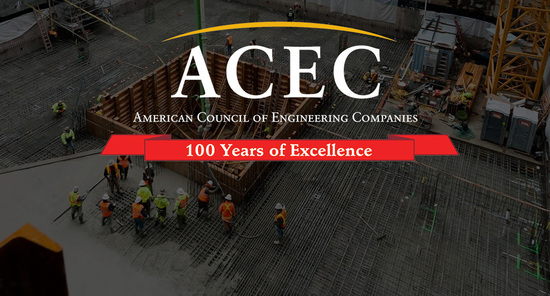 Viktoria Seattle received an Engineering Excellence Gold Award from the American Council of Engineering Companies (ACEC) Washington Chapter. Will upcoming code changes be the tipping point for PT to become a preferred structural system? The Martin Apartments received an award from Washington Aggregates and Concrete Association (WACA) for its innovative use of steel fiber reinforced concrete (SFRC). Our CEO Cary Kopczynski has received the James Cagley Medal from the PTI Technical Advisory Board (TAB) for his outstanding contributions to PTI. 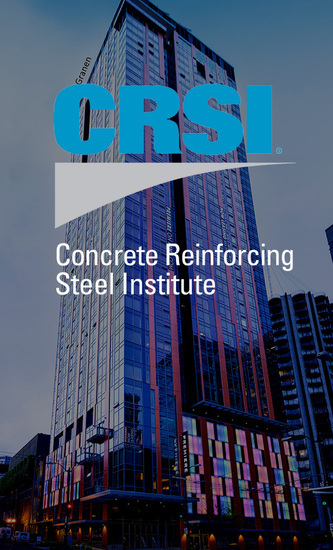 CKC received 2013 Concrete Reinforcing Steel Institute (CRSI) Honors Awards for structural design of Avalon Towers, a 16 and 25-story mixed-use towers over a parking podium in Bellevue, WA, and Noho III, a 9-story Class-A office space with adjacent parking in North Hollywood, CA. When structural engineers reach for concrete building code documents late this year, they may be surprised at what they find. 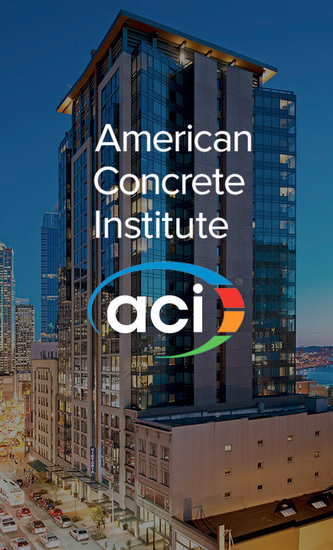 The ACI 318 building code is getting its biggest makeover since 1971 to make it easier for engineers to use. Holland Development today expects to top out its 42-story apartment tower at 815 Pine St. At 440 ft tall, CKC specified 15,000-psi concrete for the project, which allows for smaller shear walls and columns than typical towers of this size. 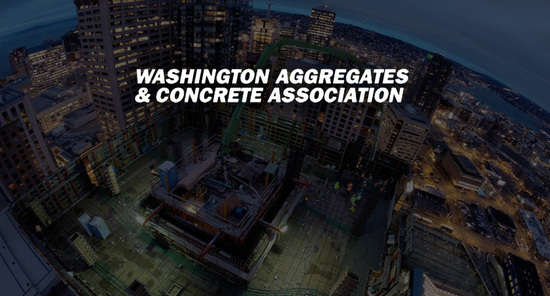 ProCure Center received the cast-in-place structures award from Washington Aggregate and Concrete Association (WACA). Developed in partnership with the Seattle Cancer Care Alliance, it is the first facility in the Pacific Northwest to offer proton therapy to cancer patients. Four ACI members have been elected to serve on the Board of Direction—each for 3-year terms starting in April 2013. 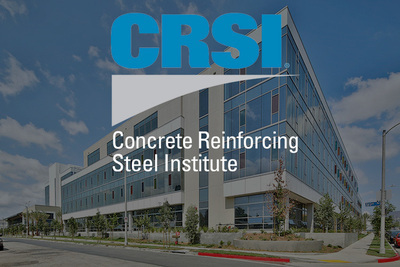 2201 Westlake/Enso and CKC will be honored on May 6th with an Award of Merit for the Building category at the Post-Tensioning Institute Convention. 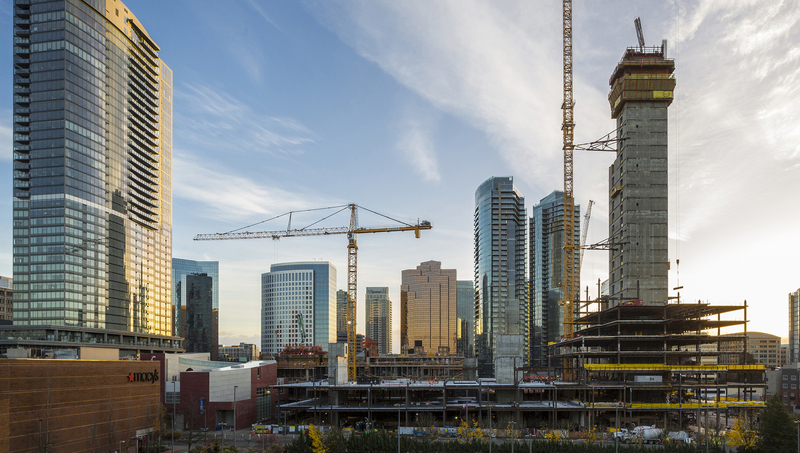 After more than a decade of research, review, and code implementation, structural engineers can now offer an alternate design for concrete link beams in high-rise towers, significantly reducing congestion and dramatically improving constructability. CKC’s newsflash outlines the problem and the ground breaking solution that steel fiber provides in concrete high-rise construction. 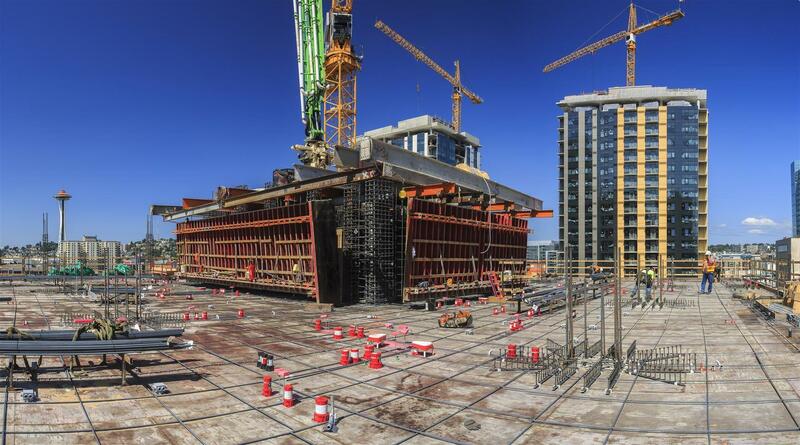 Trailblazers seeking a faster, safer and less costly way to build concrete shear walls in seismic-zone high-rises have pioneered the use of steel fibers as link-beam reinforcing-steel "decongestants." CKC promoted Joe Ferzli, PE, SE to Principal, Jason Thome, PE, to Senior Project Engineer, and Chi-ying Wang to Senior BIM Modeler. 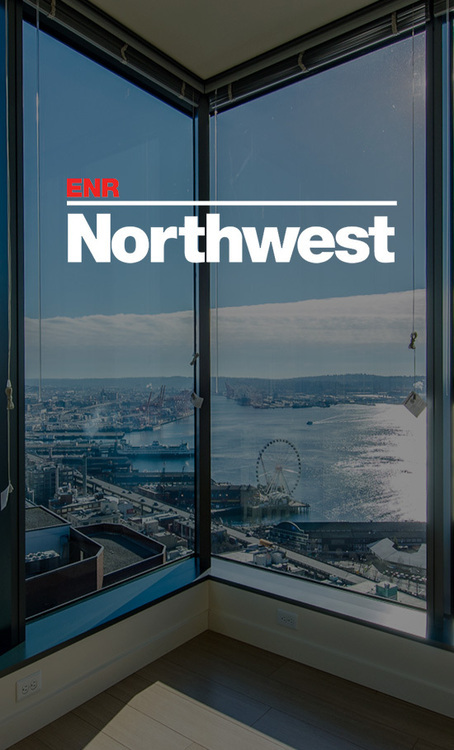 Award-winning Seattle high rise innovative reinforcement allows for wide open spaces. A new mix allowed crews to build shear wall link beams with 40 percent less rebar at The Martin apartments in Belltown. 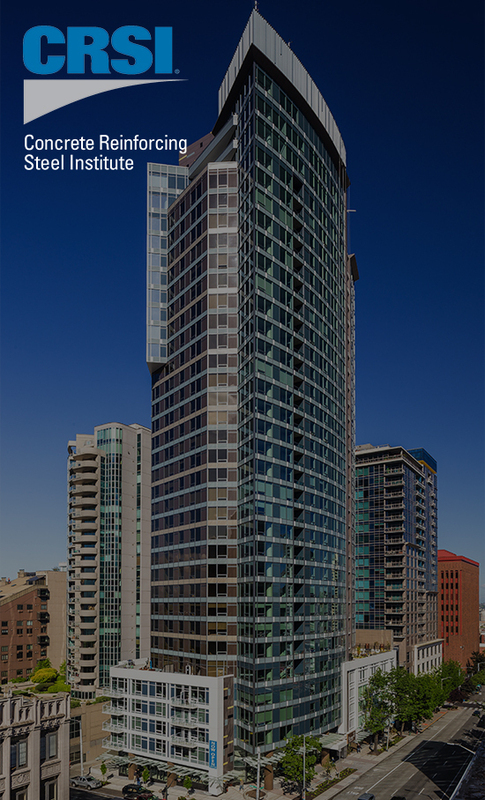 Vulcan’s 25-story tower in Seattle is the first building anywhere in the world to use steel fiber for this purpose. CKC hired Al Leaverenz as an associate and BIM/CAD manager, Elaine Peng, PE, as senior design engineer, Gregg Vernon as senior CAD designer, and Allison Tran as administrative assistant. CKC hired Joel Kipple, PE as a design engineer, Jacob Lanquin as a CAD designer/drafter, and Aiko Hollinger as an administrative assistant. 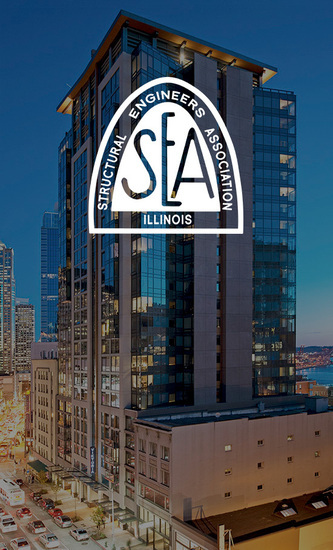 Joining some of the most notable high rise structures in the world, Escala was selected by the Structural Engineers Association of Illinois as the Most Innovative Structure, announced June 9th at their annual awards banquet in Chicago. Escala, and CKC as the structural engineer, stand in very good company to be honored in a city known for its tall buildings and in a competition open to buildings all over the world. Prior winners in the Most Innovative Structure category include Burj Khalifa, the tallest building in the world, in 2010, and Trump International Hotel, Chicago in 2011, the second tallest building in the U.S. 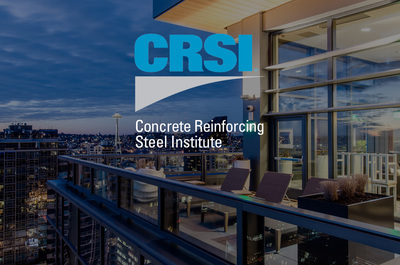 The Concrete Reinforcing Steel Institute recognized Escala and CKC for engineering achievement, aesthetic expression, function, innovation, and economy. The jury praised the project for detailed planning, sustainable elements, resilient materials, and exceptional execution. This is Escala’s third national design award. Featuring solar panels feeding the regional power grid, energy efficient lighting, and a 660-stall, five-level parking garage built with recycled concrete and other materials, the latest green addition to the transit center is 10 electric vehicle charging stations opening May 5. Green Globes is a designation by the Green Building Initiative for buildings built to standards that reduce environmental impact, save energy, and lower maintenance costs. The transit center opened in 2009 to meet growing transit demand in the south Snohomish County area. 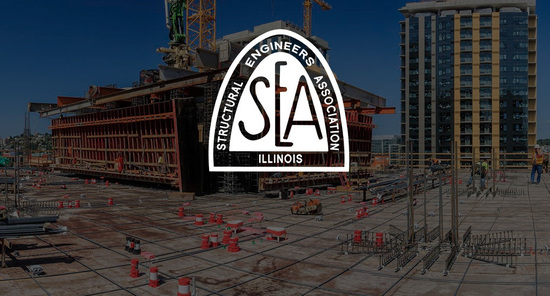 The Structural Engineers Association of Illinois selected Escala as a finalist in their 2012 Awards Program. After finalists make oral presentations in May, winners will be announced June 9th at the annual awards banquet in Chicago. CKC hired Andy Tu as a senior design engineer, Jerry Lee as a design engineer and Dave Youngblood as a CAD designer.